Ann Roth is the Director of Gymnastics at Chelsea Piers. 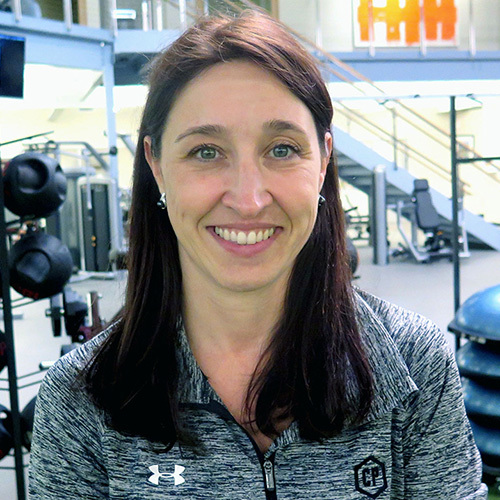 Ann Roth has been active in the world of gymnastics for over 30 years - as a high-level competitor, coach and head coach at top gyms in the Midwest and Northeast. Ann motivates and inspires her gymnasts to achieve their highest potential while also developing important life skills, including focus, perseverance and tenacity. Dave Flower is the Soccer Director at Chelsea Piers. Dave has more than two decades of coaching experience with athletes ranging in age from elementary through high school. 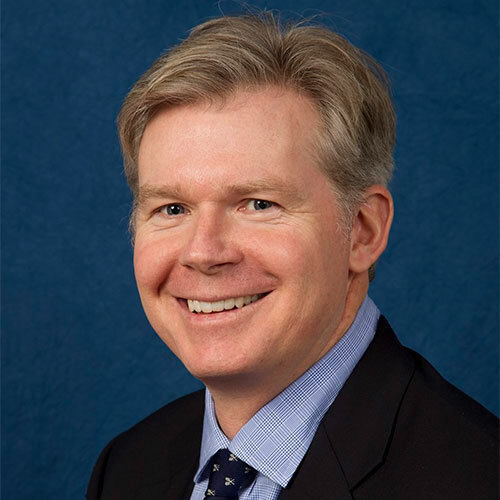 He currently oversees all of the Chelsea Piers Soccer Club teams working to map out the pathways for those players looking to play at the collegiate level as well as those that simply love the game and intend to play as long as possible. Greg Fleming is the Basketball Director at Chelsea Piers. 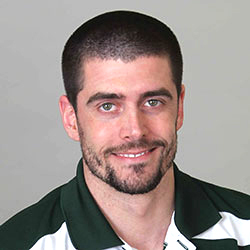 Greg Fleming has over nine years of experience coaching basketball, ranging from players in third grade through competitive college level athletes and has a deep passion for basketball and coaching. James Barone is the Aquatics Director at Chelsea Piers. 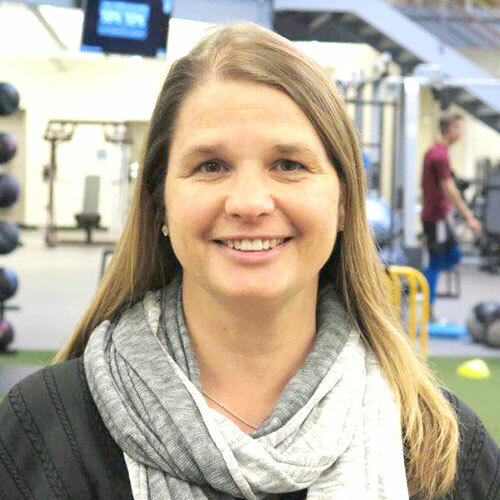 Jamie has been coaching swimming at various levels for the last 12 years and is responsible for establishing the vision of the Chelsea Piers Aquatics programs. He competed at the 2004 and 2008 Olympic Trials, was ranked in the top 100 globally in the breast stroke events for three years and was awarded the Rookie of the Meet trophy at the 2003 Summer National Championships. Bill Mountford is the Senior Racquets Director at Chelsea Piers. Bill has spent his professional career working in tennis, most recently with the United States Tennis Association, where he was charged with overseeing Junior Tournaments and Junior Competition in the US. John Musto is the Director of Squash at Chelsea Piers. 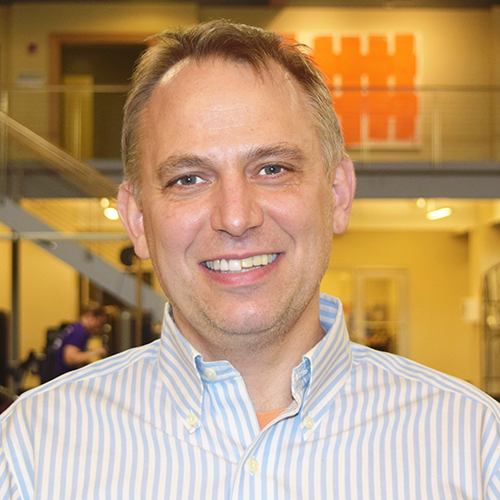 John brings more than two decades of both collegiate and professional playing experience, a robust coaching background and strong management skills to the Squash Club. He is known as a being a versatile and top coach for every level of player. He has trained top professional players on the PSA tour, mentored aspiring juniors who wish to enroll in exclusive colleges, yet also delights in introducing the sport to beginners and organizing programs for adults of all levels. 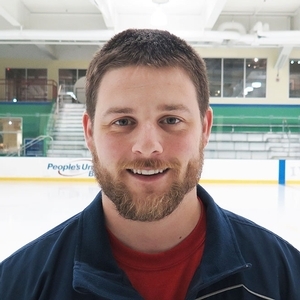 Ian Tarrant is the Youth Hockey Manager at Chelsea Piers. Ian began as a demonstrator and coach's assistant at Cutting Edge Hockey Camps, currently coaches the Greenwich Panthers U10 & U12 girls travel hockey teams. Gretchen Brooks is the Skating Director at Chelsea Piers. A competitive skater in her youth, Gretchen won the Bronze medal at the 1984 and 1985 U.S. National Precision Figure Skating Championships as a member of the Haydenettes. As a skater, teacher and parent, Gretchen brings a unique, multi-faceted perspective to our ice skating program. 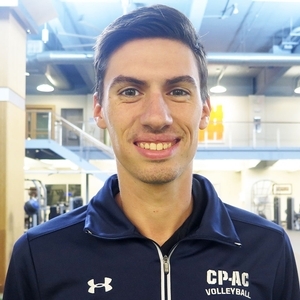 Kevin Marino is the Volleyball Coaching Director at Chelsea Piers. Kevin returns to our Volleyball Club for his third season after leading the U18 National Team and Assisting the U16 National Team in 2017. During his two years of high school volleyball, Marino was an outside hitter and was named All-SWC First Team in 2010 and 2011. 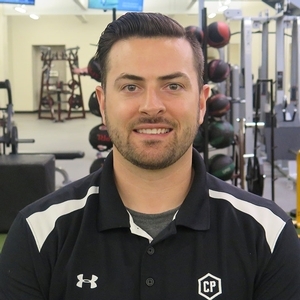 Jeff Brameier is the Field House Director at Chelsea Piers. 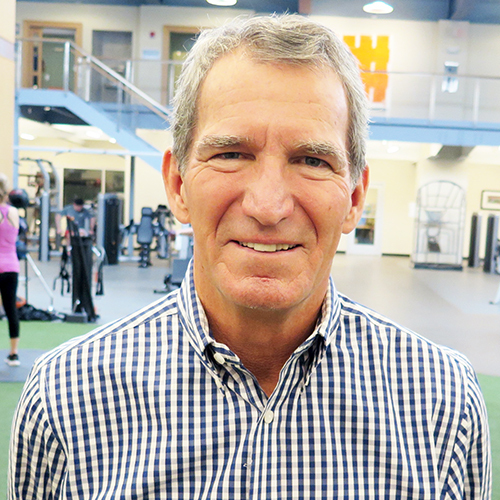 Jeff Brameier has been a stand out coach on the high school sports scene in Fairfield County for decades and is a nationally recognized lacrosse coach. 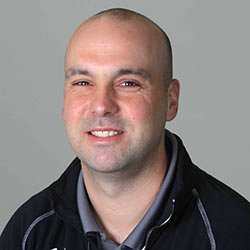 Brameier has coached 85 high school All-Americans, 165 high school All-State players, 13 CT Players of the Year and has received the honor of Connecticut Lacrosse Coach of the Year five times. Marti Etter is the Director of Arts and Scholarships at Chelsea Piers. Marti Etter co-founded of The Ballet School of Stamford and has proudly served as its Executive Director for nineteen years. 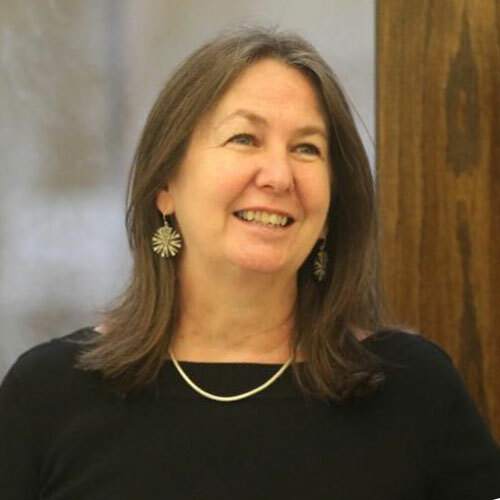 Previously her professional career encompassed over twenty years of experience as a production manager and coordinator for theater, opera, concerts, film, dance and multi-media projects. Kailey Morris is the Swim School Director at Chelsea Piers. Kailey is beginning her third year with the CP-AC Swim Team. In the past two years, she has worked primarily with the Age Group program and has helped coach swimmers 6-14 years old. 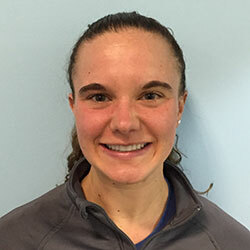 Morris has worked with CT State Champions, USA Swimming Sectionals qualifiers, a USA Swimming Junior National qualifier, and a four time USA Swimming National Age Group Record Holder. 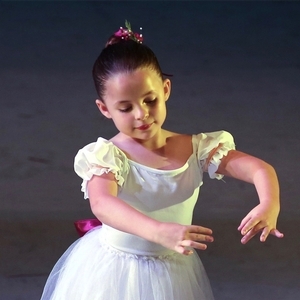 Our outstanding summer program faculty provides high quality dance education through a wide array of disciplines for every level and age of student. Three programs beginning with Little Stars guide students from an introduction to movement and music to advanced programs with challenging curriculum where strong technique, proper body alignment and overall strength and stamina are taught in ballet, modern, hip hop and jazz techniques. Students also benefit from the exciting array of offerings Chelsea Piers allows during their recreational or gymnastic periods.